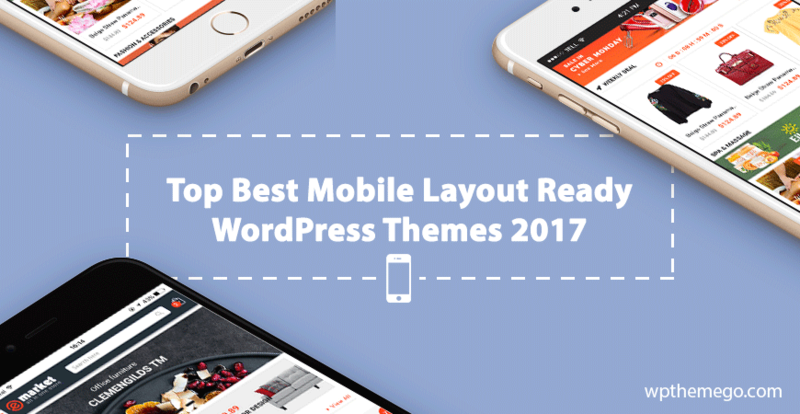 25+ Best Mobile Layout Ready WordPress Themes - Highly Recommend! 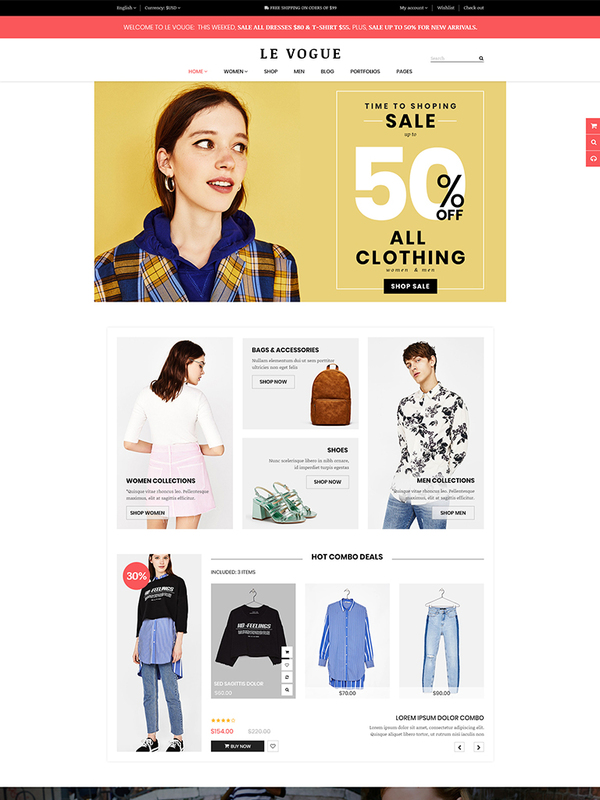 Mobile Layouts has been becoming a key factors when choosing an WooCommerce WordPress theme. Especially for today, customers almost use mobile for shopping online, your website layout on this device is even more important to attract customers’ attention and convert more sales. 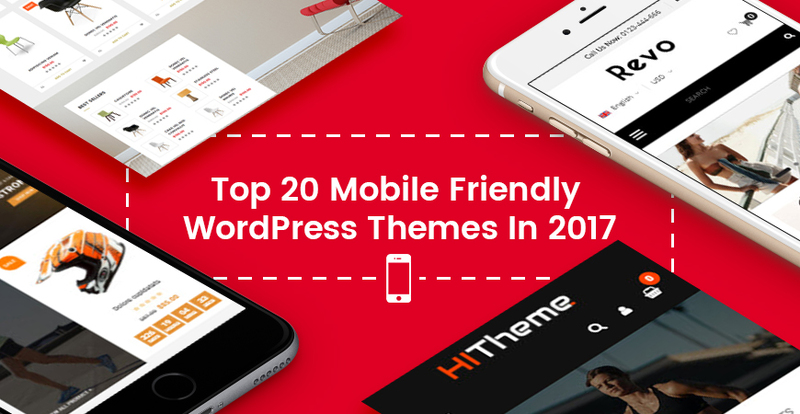 Understanding this, our team has studied and develop mobile layout designs for WordPress themes and integrate into our products. 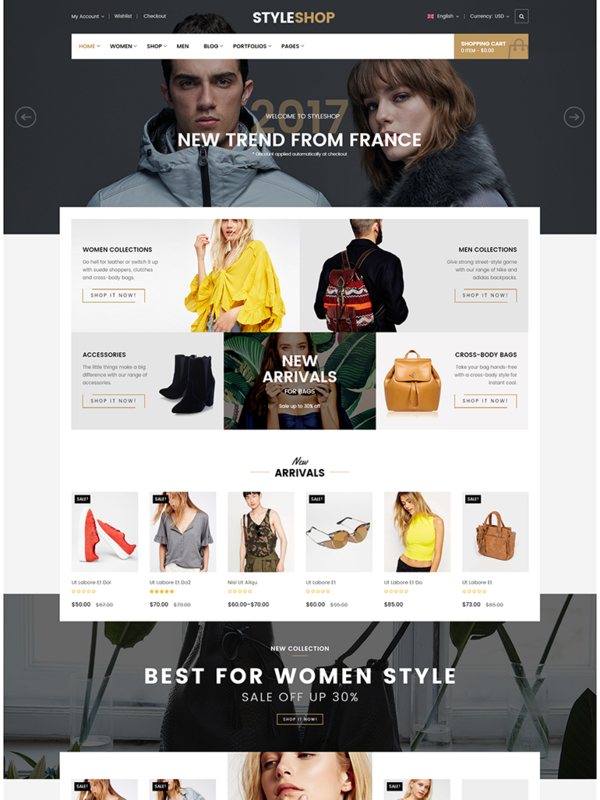 Now with just some click, it is never easier for any of us to create a unique mobile layout for your online store without knowing any code. 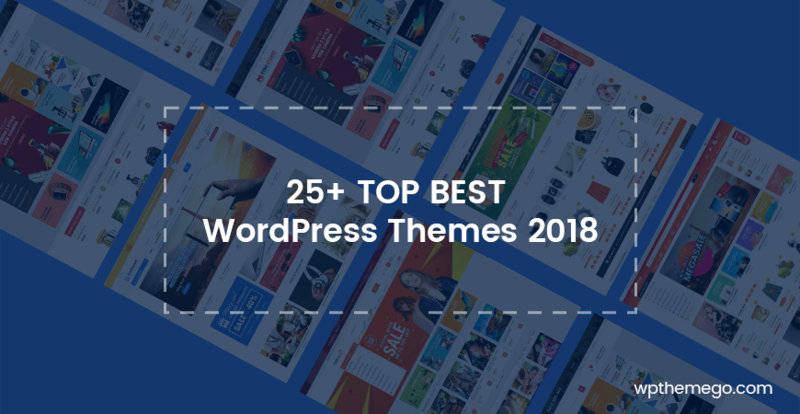 In this post, we have picked up 25+ Best WooCommerce WordPress Themes with Mobile Layouts Ready which certainly help you create a successful website. Let’s check theme now! 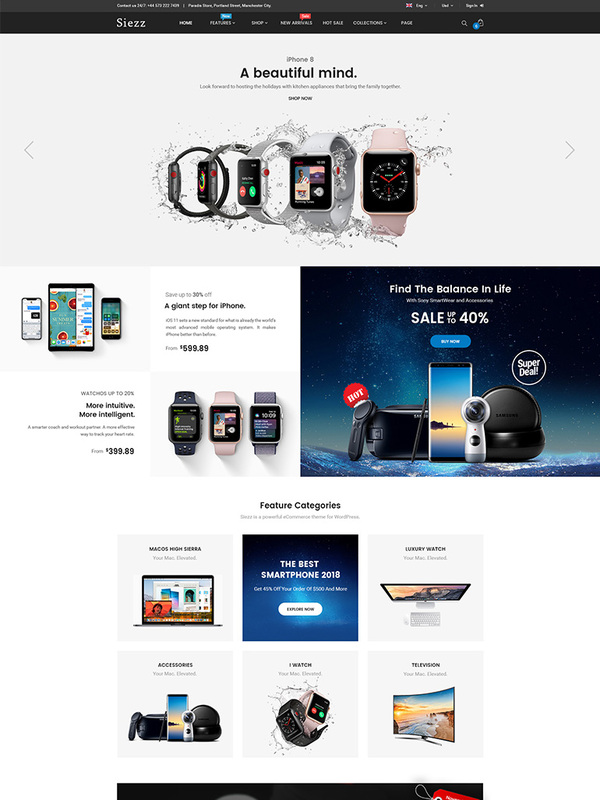 With 02 unique homepage, mobile layout ready and Multi-Vendor Support, this will be a great choice for your store. 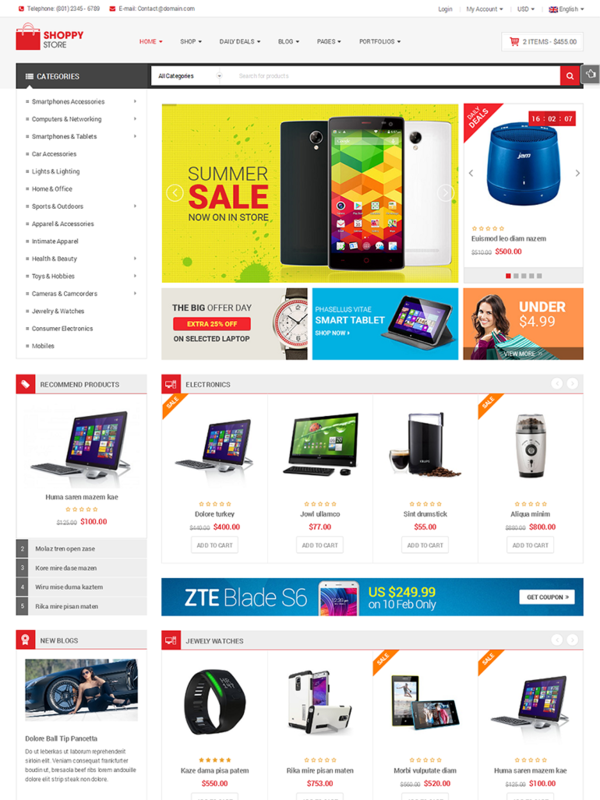 ShopyMall is also a great choice for any shopping store website. With 2 beautiful homepages, mobile layouts ready and the latest ecommerce features, it won’t make you down! 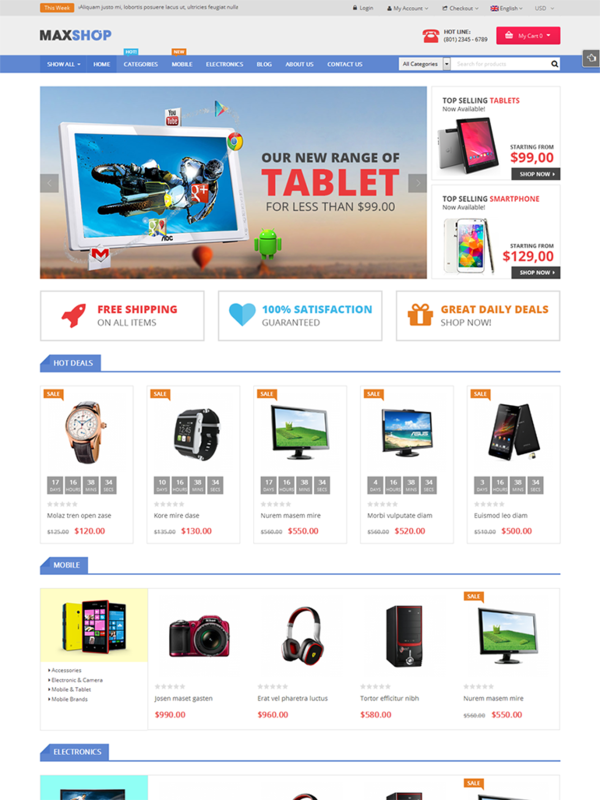 In TopDeal, we brings you with 02 special specifix mobile layouts. Revo is the combination of a powerful admin panel, an intuitive page builder (Visual Composer) and many cutting-edge features inside. Furthermore, with One-click Demo Installation, you can quickly get a complete website look like the demo just by truly ONE click. In Revo, 05 mobile specifix layouts will be much easier for you to find a unique design for your shop. 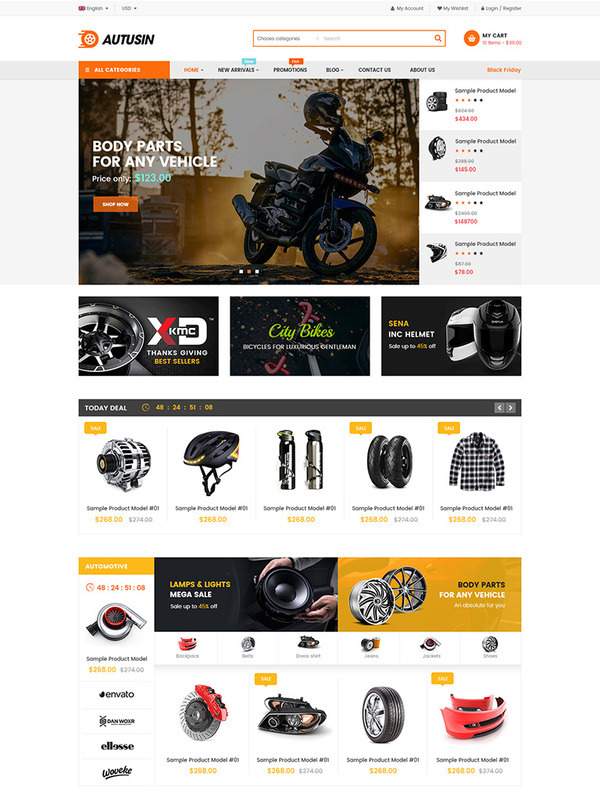 Autusin is a professional WooCommerce theme to the website selling auto parts, equipments, accessories, cars, motorcycles, bike parts, spare parts, services, powersport, protective gear or sport accessories. 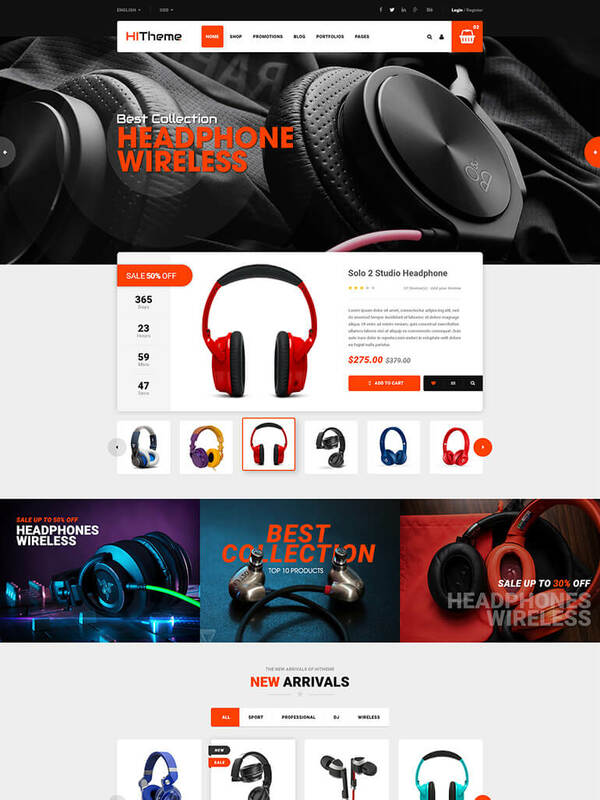 With 12+ modern & beautiful designs, 3+ mobile layout ready that works like an app, multi-vendors support and lots of hot ecommerce features, Autusin will be a great choice for your online store. 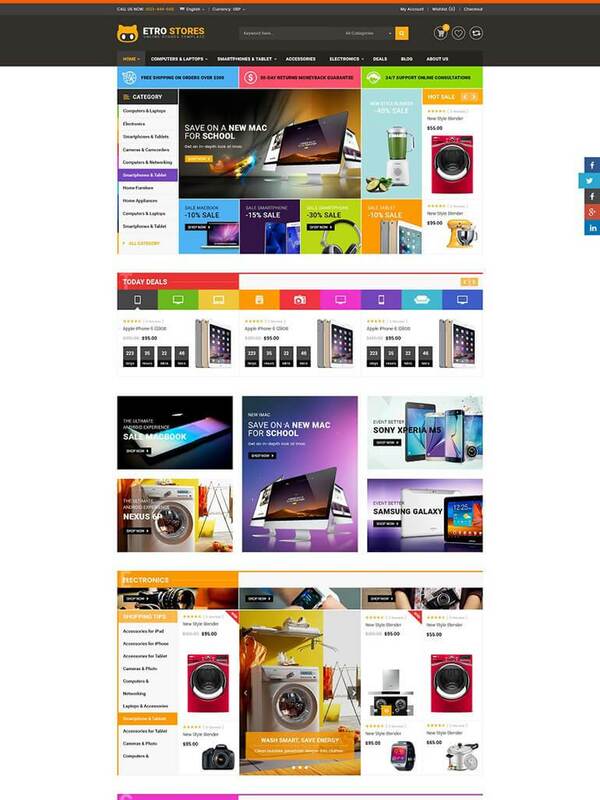 SW ShoppyStore is regularly up-to-date with new homepage demos, color schemes, new functions and latest technologies that fulfill users’ needs. 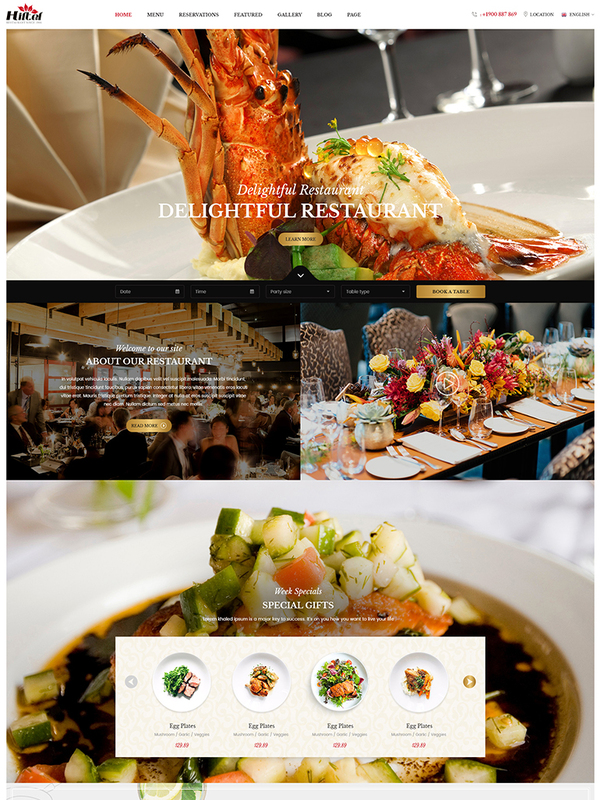 Theme comes with 15 elegant premade designs, 03 mobile layouts and 16 color variations. 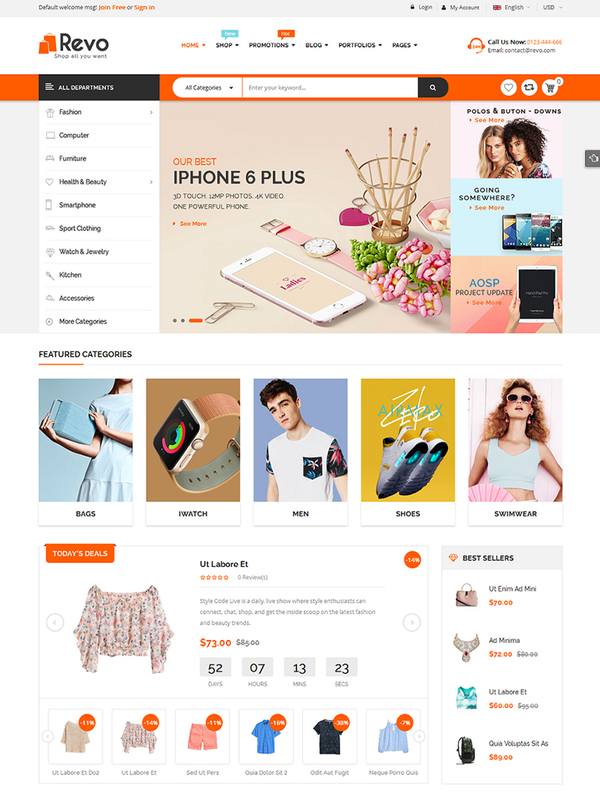 Besides, you will find the layout of ShoppyStore very flexible and has every section we need to create an actual online store. Above all, it is a simple, and highly customizable theme. 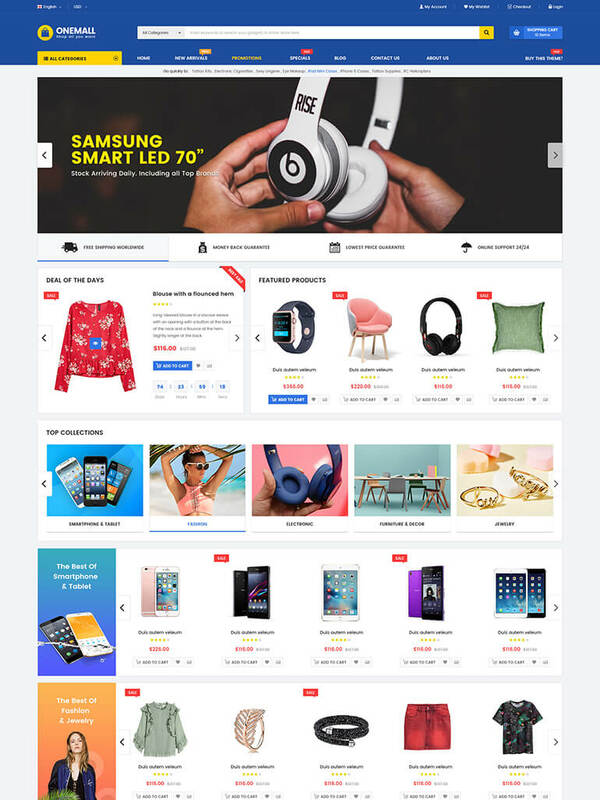 Maxshop is a unique and modern eCommerce WordPress theme for your digital store, hitech store, watch store, men store, women store, clothing store, furniture store, book store, cosmetics shop, luxury jewelry and accessories store. 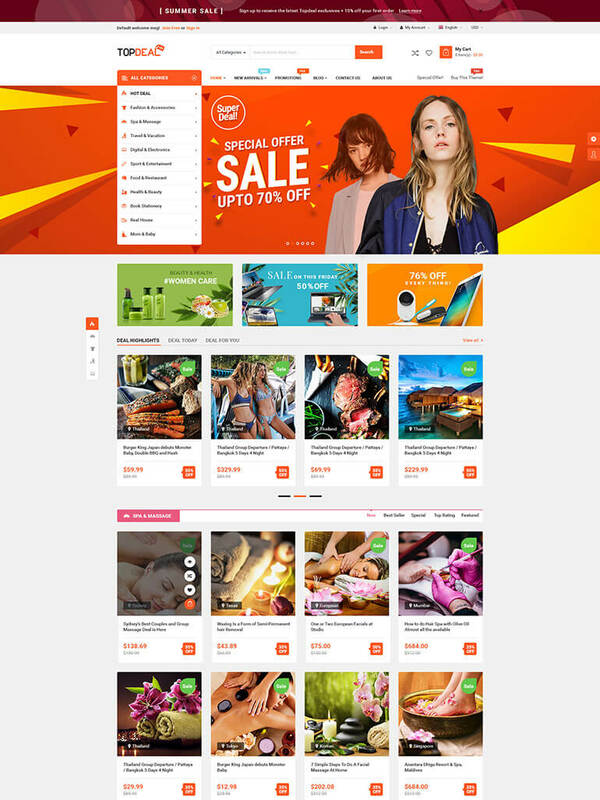 In addition, this amazing theme is integrated with WooCommerce, many plugins with lots of features, mini cart, custom widgets, unlimited color schemes, Slider with smooth transition effects, Menu with multiple column styles and advanced widgets… You are free to control this theme in order to make your store more friendly and adorable for your customers. 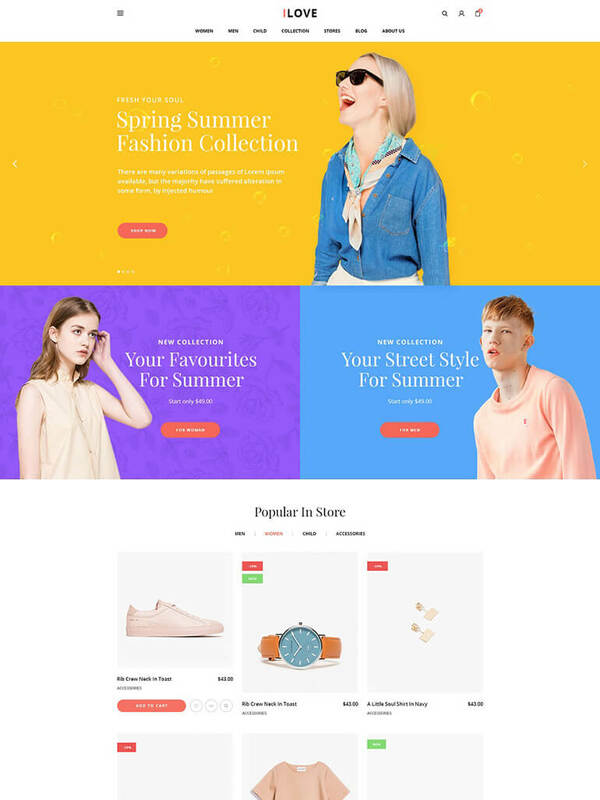 With beautiful & creative designs, modern mobile layout, multivendor demo ready and lots of amazing WooCommerce features, it becomes one of the best and most powerful themes for your fashion store or marketplace. HiStore is a theme we design following the motto “One Fit All”. 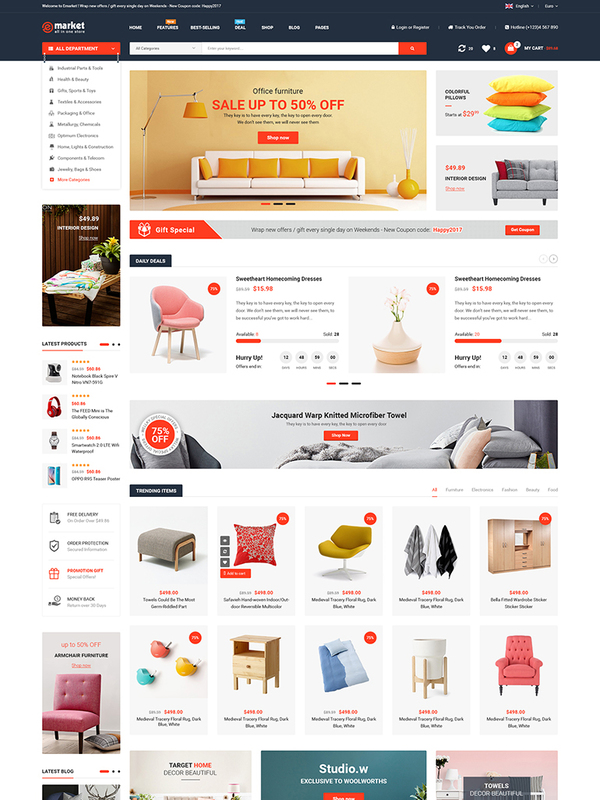 It meets ALL requirements for a modern-multifunctional-eCommerce & MarketPlace WordPress theme. 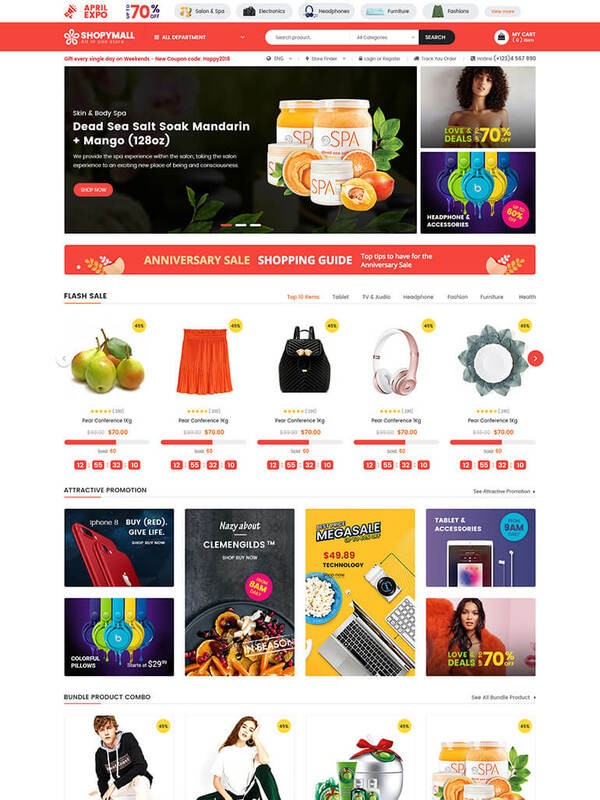 Continuing to develop multi-functional eCommerce & MarketPlace WordPress themes, Magentech brings you Victo – a clean and modern design for any website especially Digital Store. With this brand-new Victo, it will be never easier for any of us to create a multi-purpose marketplace site. Theme has many theme options to customize it without having technical knowledge. 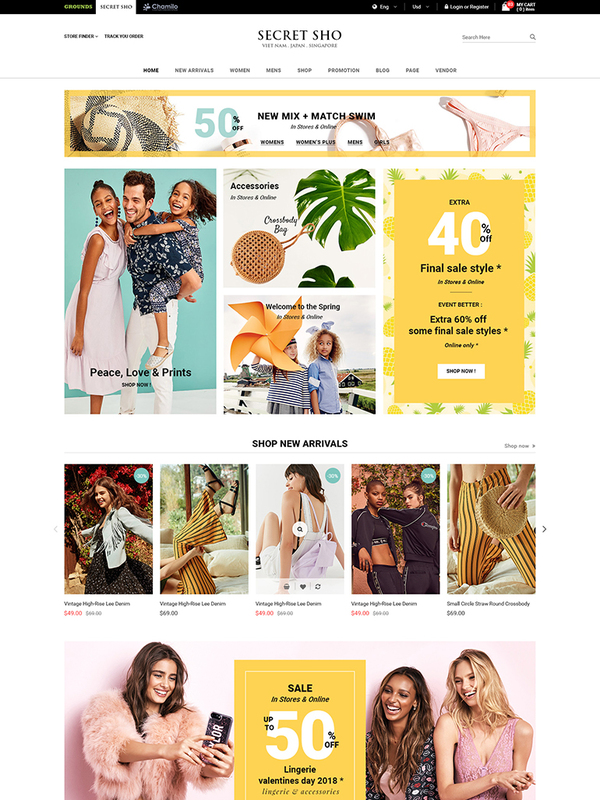 Destino also provides you a lot of features like Countdown Deals, Powerful Mega Menu, Product Quickview, Featuring Product Page, Ajax Cart, Pro Search Box & others. 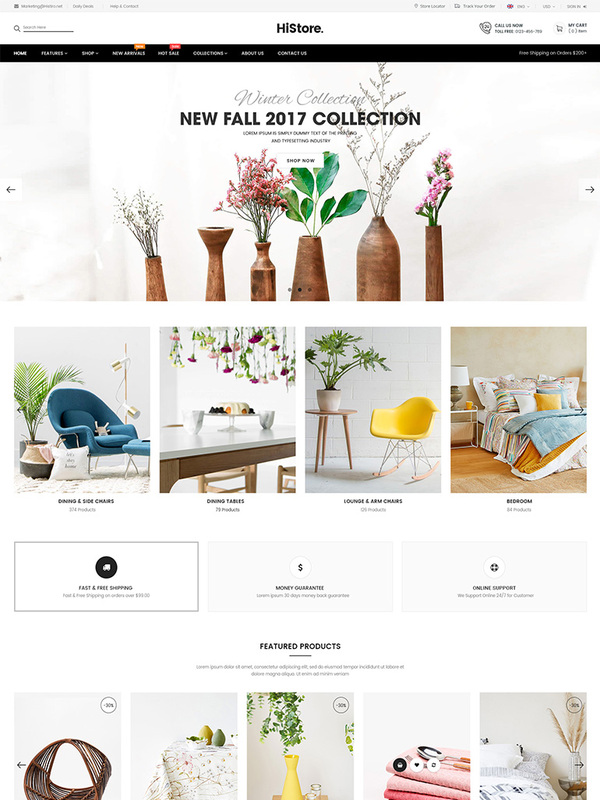 Destino is a well-designed eCommerce WordPress Theme that you can use for building an efficient online stores. 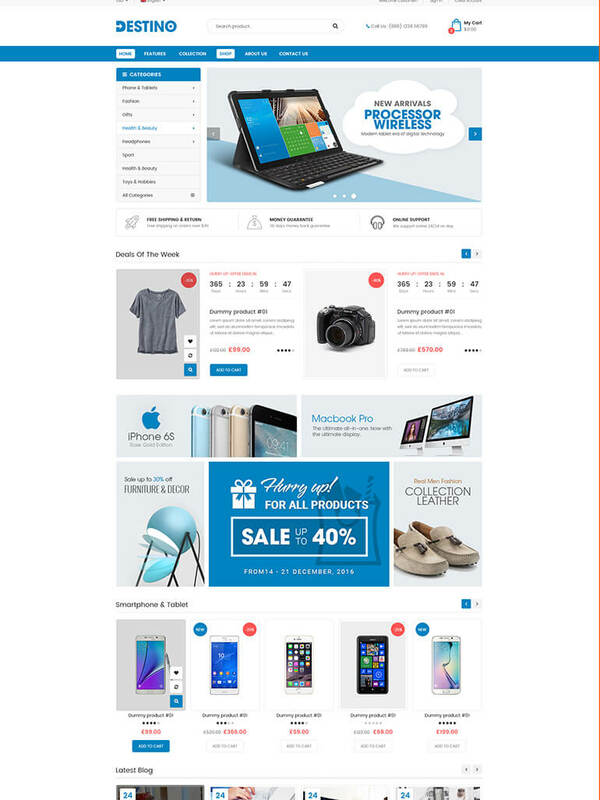 The theme is extremely customizable with multiple homepage designs, 02 mobile layouts ready, tons of theme options and lots of eCommerce features that make website development an easy task. In addition, Destino allows you to build unique and advanced layouts for your posts & pages using a drag-n-drop back and front end editors – Visual Composers. In addition, Styleshop allows you to build unique and advanced layouts for your posts & pages using a drag-n-drop back and front end editors – Visual Composers. 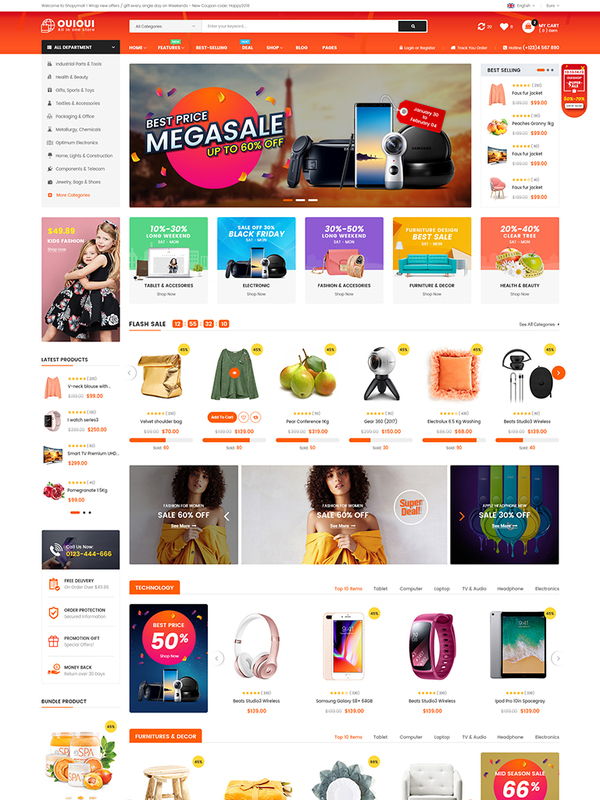 It also brings you a lot of ecommerce features like Powerful Mega Menu, Color Swatches, Product Quickview, Featuring Product Page, Ajax Cart, Pro Search Box & others. In addition, Etro Store allows you to build unique and advanced layouts for your posts & pages using a drag-n-drop back and front end editors – Visual Composers. With 03 mobile layouts ready, it will be never easier for you to have a modern mobile-friendly website. 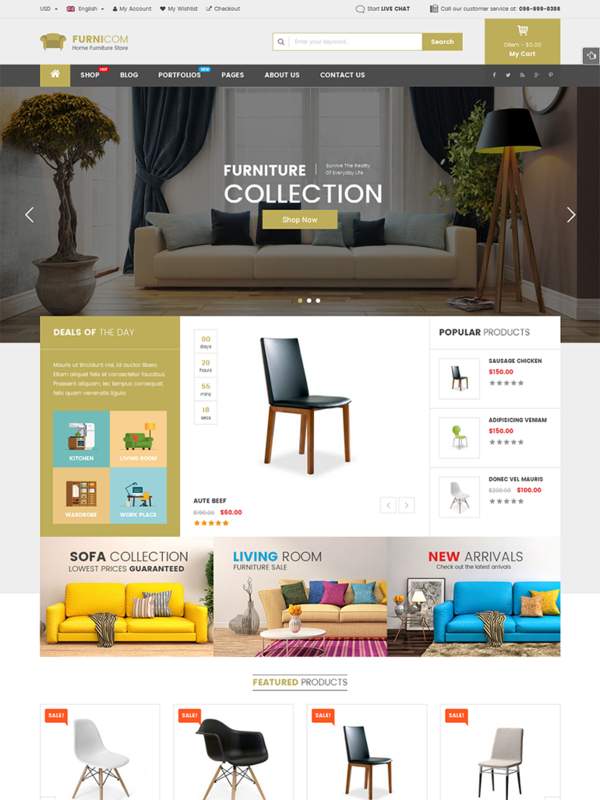 Furnicom is not only about a beautiful design, but also about a fully functional theme that focus on user experience and usability with huge number of awesome features. 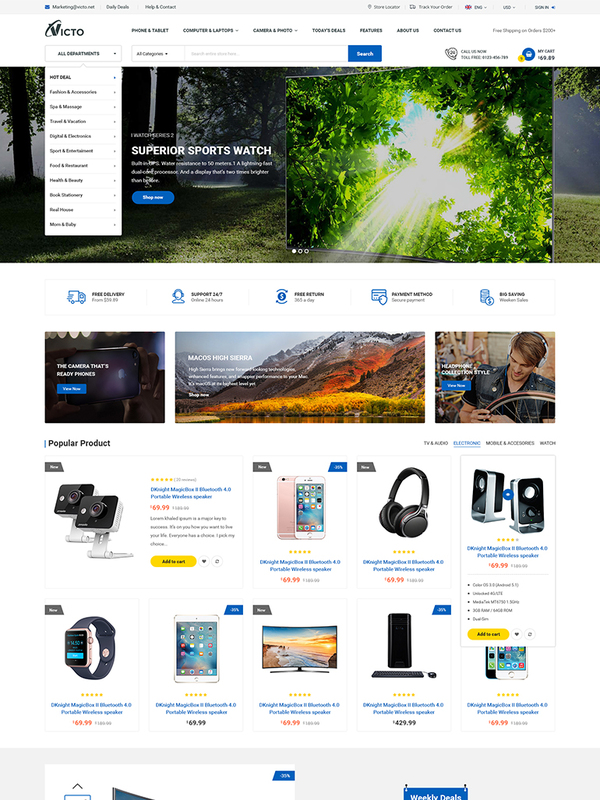 iLove is a beautiful and clean Responsive WooCommerce WordPress theme that is an ideal solution for those who are going to sell products online. 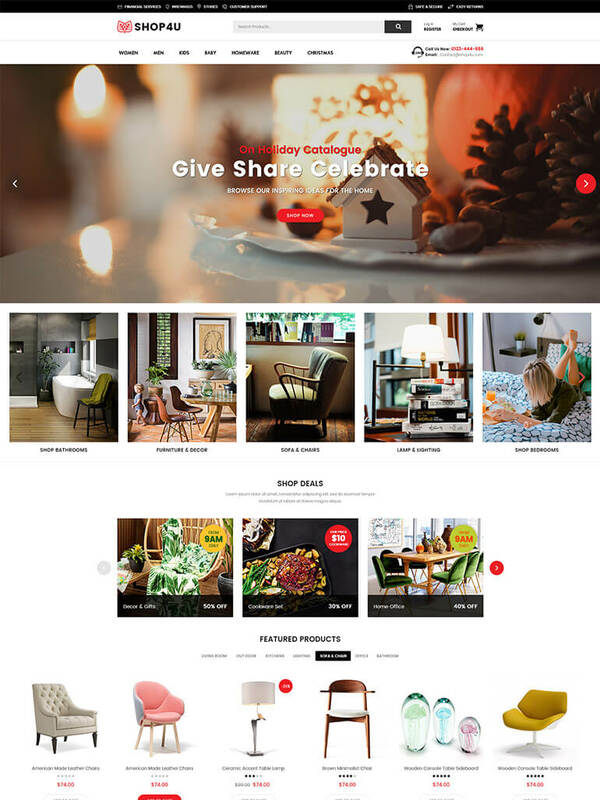 You will find 8 elegant homepage designs along with smooth effects, stunning Revolution Slideshow, Visual Page Buider , vivid video background, 4 product page styles, ton of useful shortcodes and premium widgets. Especially, with 03 Mobile-Specific Layouts, it will take you just some minutes to create beautiful and professional mobile stores. 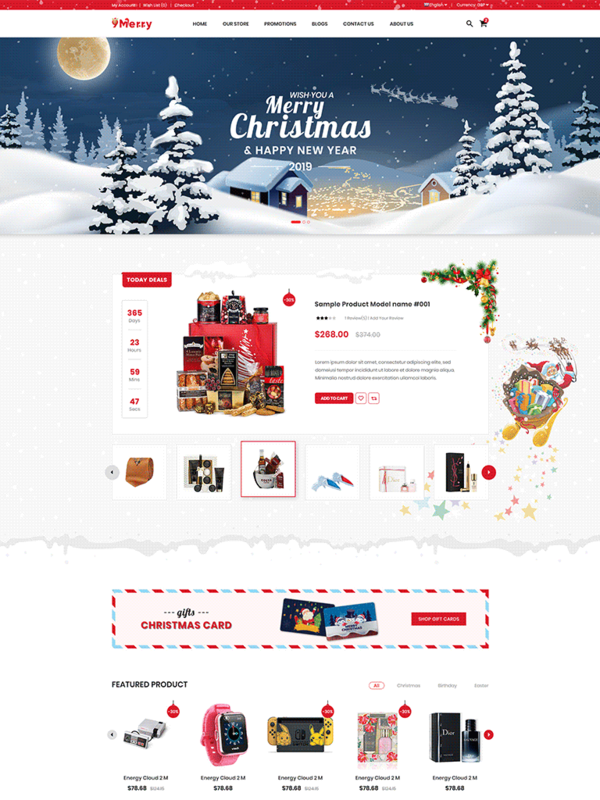 9Merry is a beautiful WooCommerce WordPress theme that specially designed for Christmas gift, presents, greeting cards or decoration store. 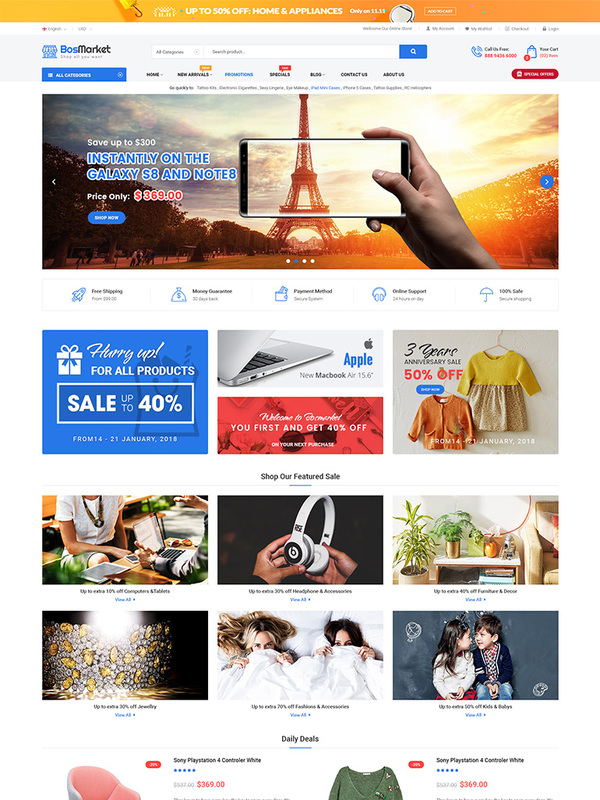 With modern & beautiful designs, mobile layout ready that works like an app, multi-vendor support and lots of hot ecommerce features, 9Merry will be a great choice for your online store. 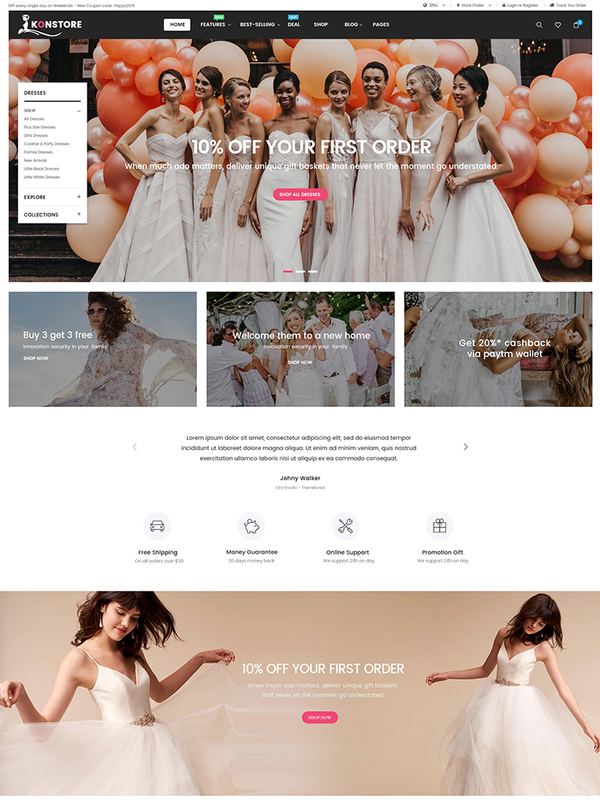 KONStore is a very beautiful and flexible wedding dress WooCommerce WordPress theme with mobile layout & lots of HOT WooCommerce features. 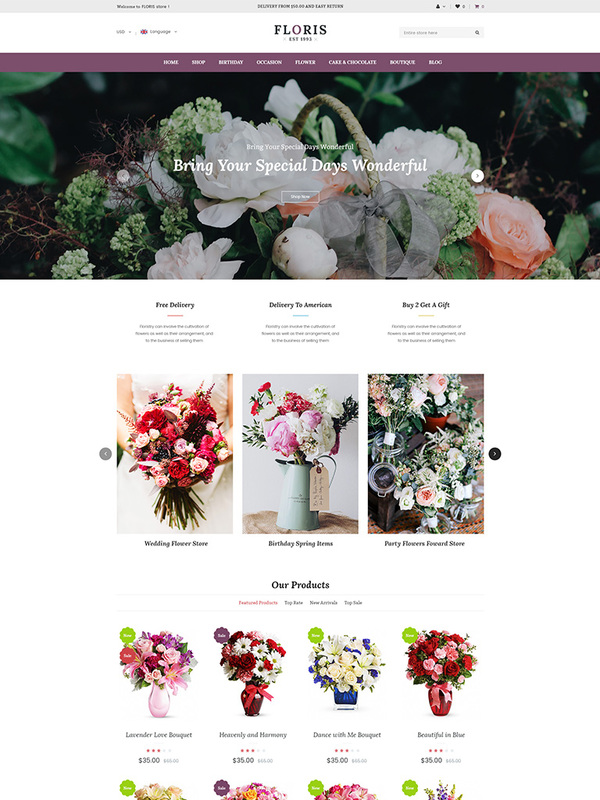 Built with mobile layout, powerful WooCommerce and flexible drag-n-drop Visual PageBuilder, it’s super easier for any of us to create a wedding or fashion shopping store.